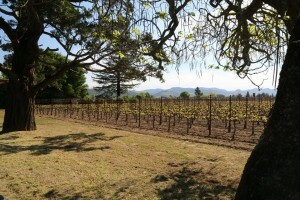 Lewelling Vineyards are an integral part of Napa’s rich viticultural history. 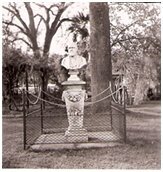 Patriarch John Lewelling migrated west from Iowa to California (in 1850) along with thousands of others and briefly worked in the gold fields during California’s Gold Rush. Eventually he settled in San Lorenzo (San Francisco Bay Area) where he established a very successful nursery and orchard business. His nursery supplied both fruit trees and fruit to the region. Lewelling Boulevard off of the 880 freeway in San Lorenzo is named after John. 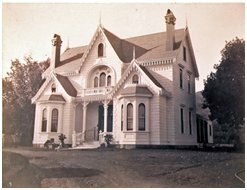 John moved to St. Helena in 1864 for health related reasons where he planted several hundred acres of vineyards and built the Lewelling Winery on Spring Street in St. Helena (no longer being used as a winery but the building still stands). 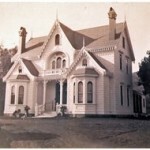 In 1870 he built an impressive Gothic revival style home for his family – this home is also still standing. When Phylloxera hit their vineyards, John planted a variety of crops (chiefly walnuts and almonds) as well as stone fruit. He also built a dehydrator on site for drying fruit. 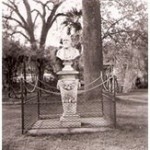 When John Lewelling died, the California Horticultural Society declared him to be “The Father of California Horticulture”. Fast forward many decades. The mid to late 1970’s was a time when Napa’s wine industry was just at the cusp of taking its production and quality to the next level. For perspective, today less than forty wineries are still producing wine who were in business in 1975 or prior. Lewelling Vineyards while growing wine grapes in the mid 1970’s – still had much of the property planted to other crops including cherries, prunes and walnuts. It was around this time that Doug Wight moved back to Napa (John’s great, great grandson) after earning a degree in Fruit Science from Cal Poly San Luis Obispo. He helped manage vineyards for the historic Martini Winery before starting his own vineyard management business. Lewelling Vineyards farm one of the oldest continuously-owned family vineyards in the Napa Valley. 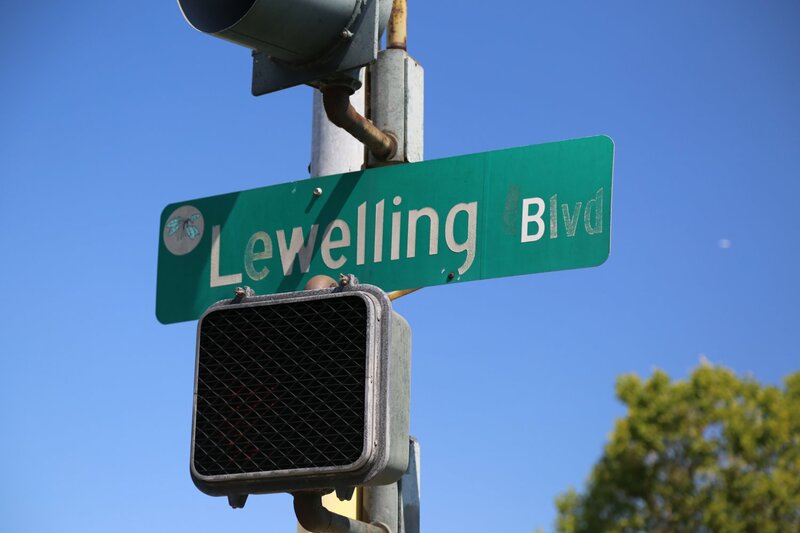 What is just as remarkable is that the Lewelling family has stayed true to their agricultural roots. 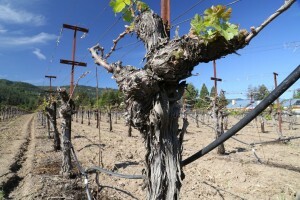 The fifth and sixth generations are now running Lewelling Vineyards and the seventh generation is already running among the vines. David Wight is the primary winemaker and his brother Doug has built a successful vineyard management company and has farmed the family property for the last 40 years. Today Wight Vineyard Management company manages 500 acres of vines in the Napa Valley. 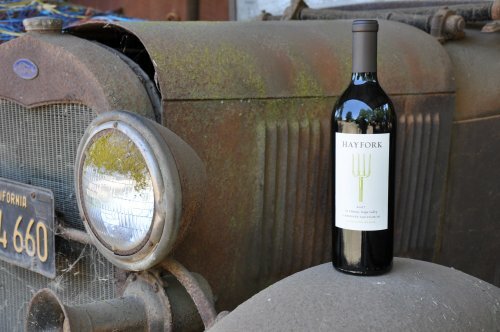 Doug’s daughter Haley, moved back to the valley and became a winemaker; she and her husband have their own wine brand. She says, “As a child I roamed my family’s ranch with a sense of freedom most children today are denied. I explored creeks, climbed trees, picked berries and walked through vineyard rows searching for arrowheads. I was grateful to know the land, but in my innocence did not realize how quite fortunate I was.” It is this connection to the land that is so valuable during one’s formative years – you develop respect for the land and when it physically sustains a family through agriculture for generations – that respect is passed on and you become its steward. The vineyard is eighty planted acres located at the base of the Mayacamus Mountains in St. Helena. Because of its proximity to the slopes, the vineyard has benefited from thousands of years of soil erosion coming down from the hillsides. While the soils are not nearly as deep as further out in the valley floor, quantity of production is not necessarily as important when your focus is on making premium wine. For this type of wine, these alluvial deposits/bench land type soils are ideal. This part of Napa is one of the sweet spots for growing high quality Cabernet Sauvignon. Because their production is so limited only a small percentage of their entire vineyard is sourced for the Lewelling wine. The fruit from the rest of the vineyard is highly sought after by a number of premium producers in the valley including Caymus. The family also owns another 200 acres above the valley floor – much of it is still in its natural state. The first commercial release of Lewelling was from 1992. Lewelling’s production is fairly small each year – typically around 1200 cases. They focus on two wines – a Cabernet Sauvignon and a reserve barrel selection. 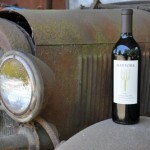 Both Cabernet Sauvignons from their 2009 vintage are 100% varietal. Some years a small amount of Cabernet Franc is also blended with the Cabernet Sauvignon. Both wines are bottled unfined and unfiltered. The 2009 Cabernet Sauvignon shows a characteristic on the nose associated with several of the wines we have tried from the Lewelling vineyard – a pleasant earthiness or even notes of dusty gravel. It is aromatically elegant – somewhat floral with hints of cigar smoke. The entry is soft with vibrant flavor – and a mouth watering acidity. It shows bright fruit – more red flavors then dark. The finish is clean with delicate tannins that linger softly. This is a very balanced wine. The 2009 Wight Vineyard Reserve is carefully hand crafted each year from individual barrel selections. Slightly more new French oak is used during the aging. The bouquet is very similar to the Cabernet Sauvignon; it needs time to open and when it does the elegant fruit starts to show. There is a black cherry cassis component to the bouquet that develops as it breathes. While the Cabernet Sauvignon is more restrained on the palate this wine carries an additional richness of both flavor and structure. This wine has both character and class. The finish lingers with broadly distributed tannins and slight notes of toasted oak. With layers of flavor and good structure now – it will be interesting to see this wine develop as it matures over the coming years. Hold on to this one, it certainly has some life ahead of it. Good story but incomplete. The original Estate of John Lewelling still owned by their descendants, which makes it one of the oldest family owned farms in the Napa Valley. It is owned equally by two families, the Wights, mentioned in your article and the Taplins. Taplins not only produce a beautiful Cabernet by winemaker Julien Fayard, but in honor of their sister Melinda a sought out Rose. They donate 100% of the profits from this wine to Breast Cancer Research. There is a lot more to the story…. This review obviously just focuses on Lewelling Vineyards. If you had spent any time on this site you would have seen our separate review on Taplin Cellars (who we also met with).